According to speculation by analysts, Samsung may include an “unbreakable” display in the Galaxy S4 when it is released early next year. 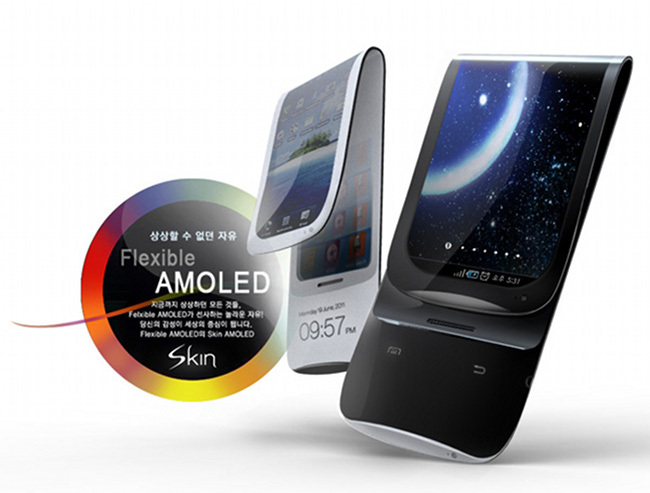 Samsung is currently a frontrunner to developer flexible (plastic substrate) OLED displays, a product that analysts claim will see volume manufacturing in the very near future. That volume manufacturing may also play in nicely to a report that Samsung has accelerated the launch of the next Galaxy phone, potentially targeting April as the month to unveil it. The Galaxy S3 was announced in May of this year. It’s still a bit early to get too enamored with next Galaxy talk, but you should be excited for “unbreakable” displays. If only LG had included one on the back of the Nexus 4.